The new ‘Poldark’ TV series starts 4th September. 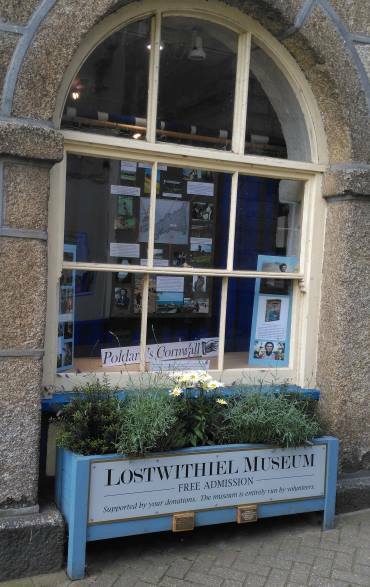 'Poldark's Cornwall' is the current theme for our window display and trail sheet, both intended to extend your interest and enjoyment. With its mass appeal, this theme is proving to be yet another winner, with social media responses way beyond our expectations! Ardent fans of Poldark will be aware of the Poldark Appreciation Society (PAS), now in its 27th year, but for those unaware, we have leaflets about it in the Museum.